We all went to Disneyland. 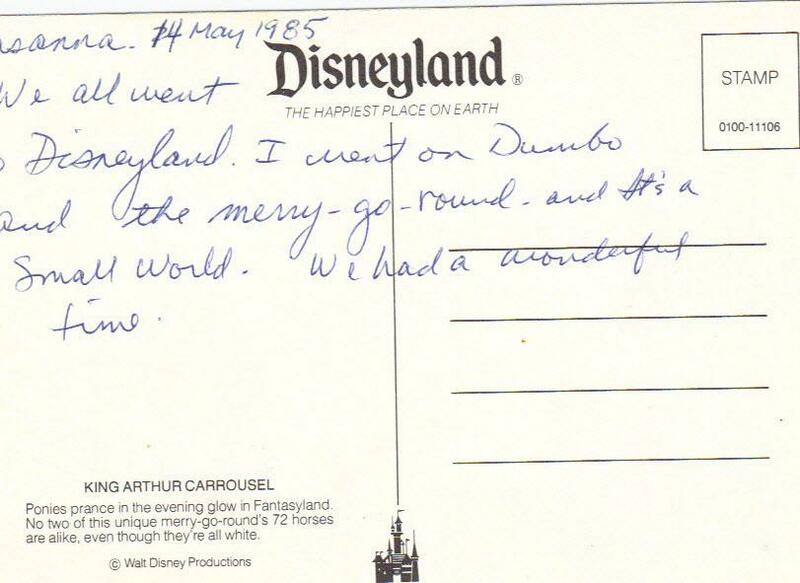 I went on Dumbo and the merry-go-round and It's a Small World. We had a wonderful time. Ponies prance in the evening glow in Fantasyland. 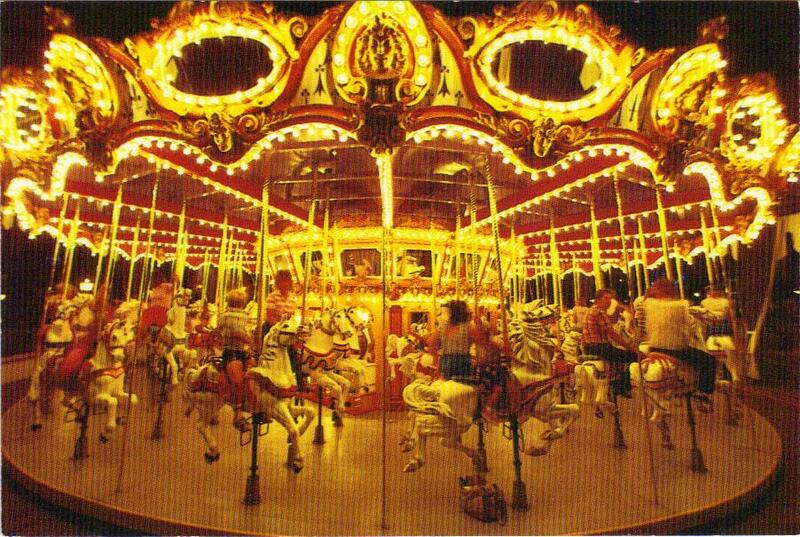 No two of this unique merry-go-round's 72 horses are alike, even though they're all white. Yeah, figure that one out, brainiac.